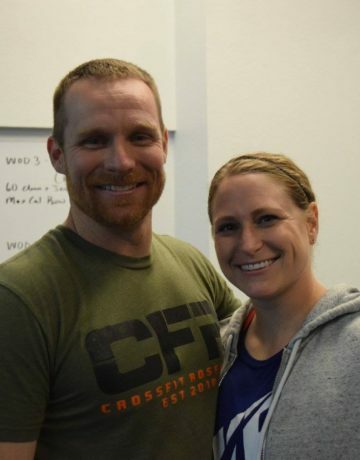 CrossFit Roseburg is a strength and conditioning facility that helps develop individuals, athletes, and teams to reach levels of fitness that were not thought possible. © Copyright CrossFit Roseburg 2018. All Right Reserved.